Everything works in theory. In theory, the utterly miserable Man of Steel (2013) should have been as spectacular a start to the DCEU as Iron Man (2008) was for the MCU. In theory, I could get behind 3 Hobbit movies, because Tolkien’s children’s book is a shockingly dense text that just so happen to have three show-stopping climaxes. In theory, George Lucas coming to direct a full-fledged trilogy of movies about the rise and fall of Anakin Skywalker should have been the cultural touchstone of an entire generation of moviegoers. When all is said and done, it’s the theory part that’s easy. Pulling it off in practice is a Hell of a lot harder than it looks on paper. 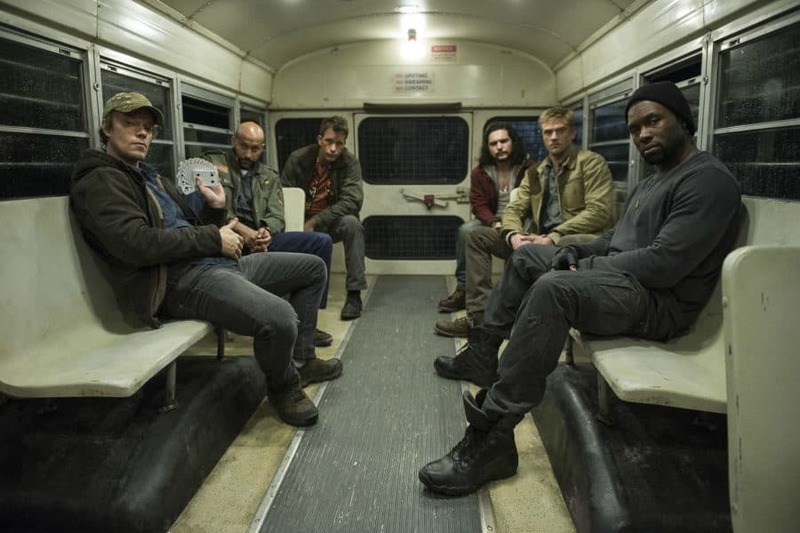 In theory, Shane Black’s The Predator (2018) should be one of the best movies of the year. Full stop. The man penning the screenplay was responsible for writing Lethal Weapon one (1987) and two (1989), The Last Boy Scout (1991) and the criminally underrated Last Action Hero (1993). The man behind the camera was responsible for helming Kiss Kiss Bang Bang (2005), Iron Man 3 (2013) and The Nice Guys (2016). Black actually acted in the original Predator (1987). He was practically groomed from birth to be the exact right man for this exact movie at this exact moment of time. But, of course, everything doesn’t work out the way that it should in theory. 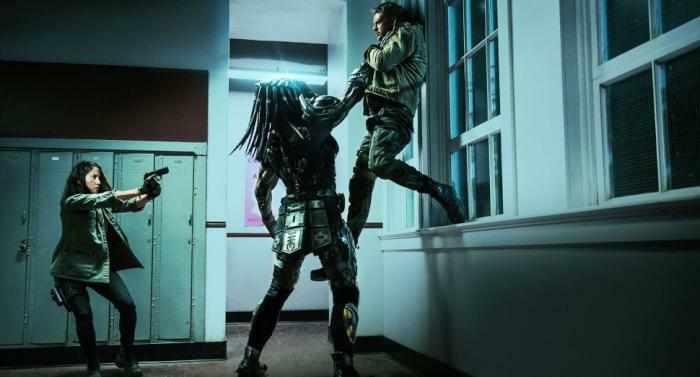 Just like how I’ve heard it said that Kong: Skull Island (2017) was “filmed with a shotgun and edited in a blender,” whatever Shane Black may have intended for The Predator was butchered on the cutting room floor. The only difference between the two is that I actually liked Kong. 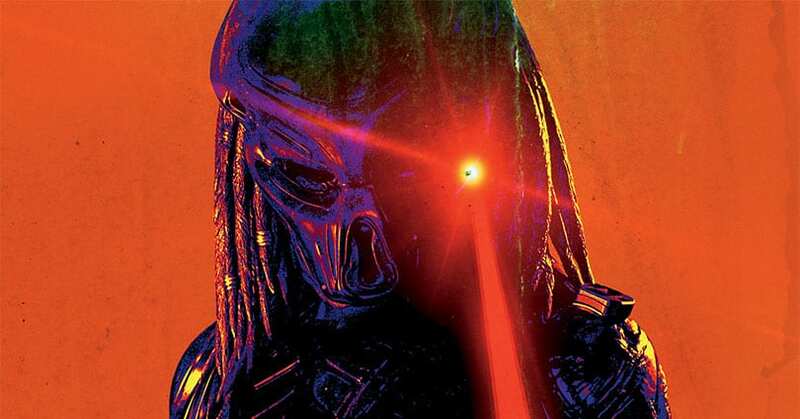 I can’t bring myself to feel much for The Predator aside from a vague sense of boredom at whatever half-aborted franchise non-starter Fox opted to release into theaters. The pieces are still there, if you can manage to care for long enough to sift them from the hurriedly stitched-together hack-job on the screen. There are elements of Black’s franchise deconstruction leftover amongst the wreckage (basically of a kind with what the emerging auteur did to course-correct the Iron Man franchise in Marvel’s Phase 2). The Halloween setting is perfect for a climactic shell-game of who’s who between costumed kids and killer aliens. 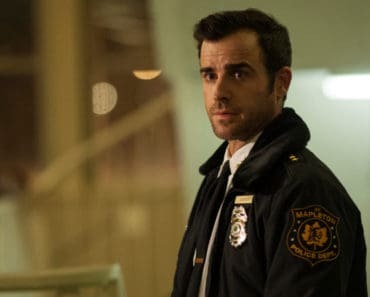 Although cut into ribbons by studio fixers, the eclectic cast of charmingly off-putting ex-soldiers is a fun group to center the action around. And yet, good luck trying to make sense of any of that in the movie that was actually released in theaters this last weekend. What feels like the movie’s actual, high-stakes climax is relegated to a somewhat minor action scene in act two. The entire third act (and especially the optimistic sequel-bait just before the credits) seems like it was tacked on in post-production. 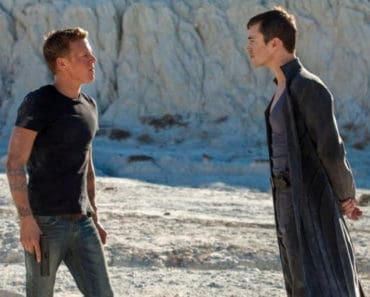 And, to accommodate the movie’s new action-packed sendoff, act 1 seems stuffed to the point of bursting with do-nothing government bad guys that can be easily killed off 90 minutes into this already leanly-timed feature. It’s the cinematic equivalent of the Gluttony victim in the movie Se7en (1995). Similarly, anybody who was glad that “at least the movie’s still rated ‘R’” can stop holding out for the same kind of hard-edged action that we’ve grown used to with the likes of Deadpool (2016) and Logan (2017). Used mostly for a higher-than-average number of swears, any minor uptick in violence is just that: minor. You see a coupled of intestines, a few gorier-than-usual kills and a “blink and you’ll miss it” double decapitation, but that’s about it. What they get away with is so tepid you almost wonder why they bothered with it at all. It’s better than nothing, I guess, but that hardly saves it from disappointment. If you’re a fan of the first Pradator, save yourself the heartache and just watch that movie again instead. If you’re a fan of action movies, save yourself the heartache and watch Black Panther (2018) again. 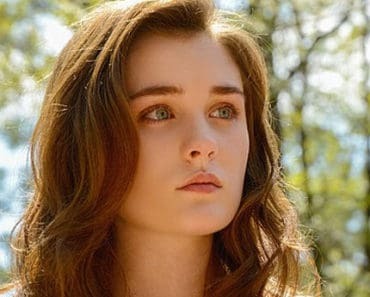 If you’re a fan of hard-R movies with copious, gory violence, save yourself the heartache and watch Revenge (2018) again. 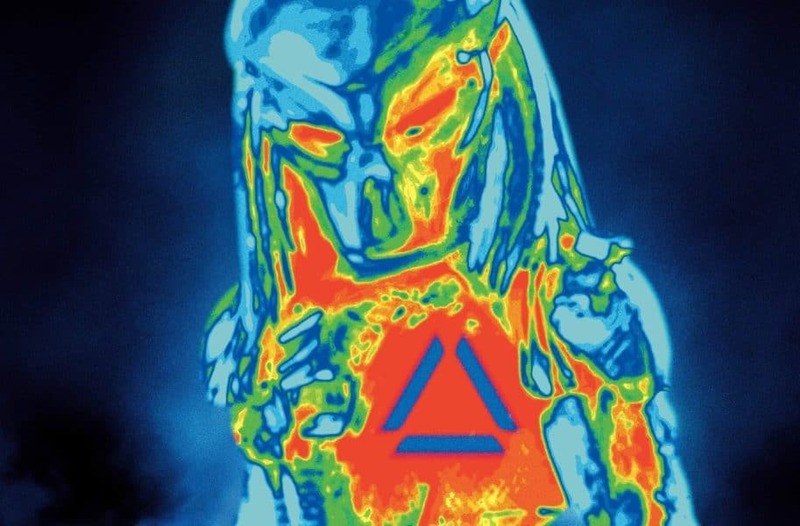 There’s absolutely no reason to see The Predator except out of sheer masochism.